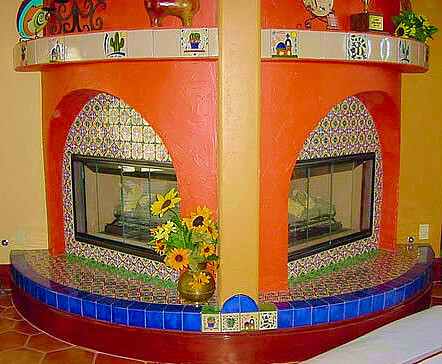 At Style Tile we know all the tried and true methods of installing all types of tiles. We also pride ourselves with keeping up with the latest innovations in the industry. local distributors throughout the Greater Houston Area. 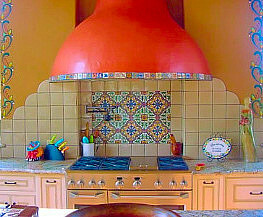 Style Tile is a mom and pop small business like many throughout America. Ted, the owner, has been in the tile business since the young age of 13. Over the years we have built a commendable reputation, mainly through word of mouth, by doing high quality work at a reasonable price. We have been very fortunate in our association and endorsement by professional handyman, builder and Home Show host, Tom Tynan. Along with Tom's friendship we were encouraged to instruct a class at Houston Community College, Owner Builders Center, where homeowners were given instructions on doing their own tile jobs. Style tile has done numerous jobs for homeowners, specializing in shower pan replacement and bathroom remodeling. Also, we have been very fortunate to do some great commercial work over the years, from Conroe High School to Texas Instruments Building.